Commonwealth Edison Christmas Cooky Book. 1971. Softcover. Good. Edgewear, crease in middle. Color Illustrations. 24 pages. 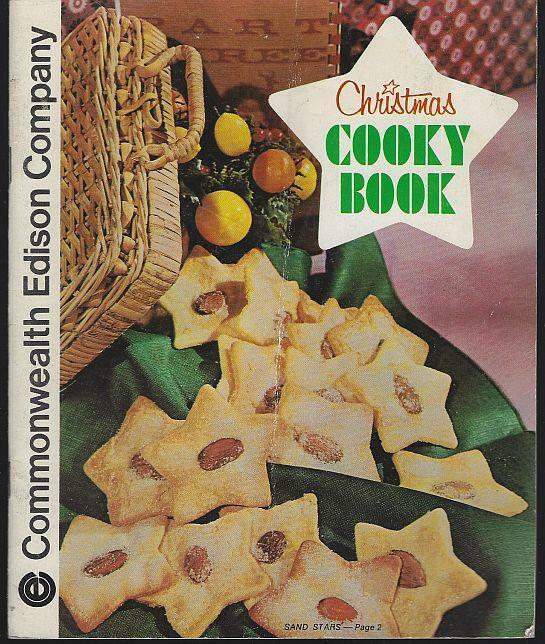 Items Similar To "Commonwealth Edison Christmas Cooky Book 1971 Illustrated Cook Bo..."